Products from the Omegol line follow latest nutritional trends and are suitable for anyone who pays special attention to their diet and an active lifestyle. 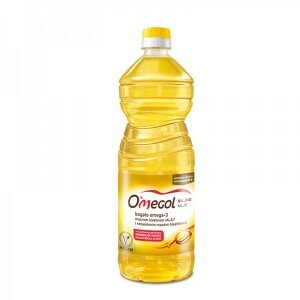 They are rich in ALA omega-3 fatty acids, which contribute to the maintenance of normal blood cholesterol levels. 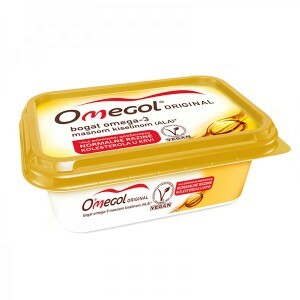 They contain an optimal ratio of omega-3 and omega-6 fatty acids and are a natural source of vitamin E.